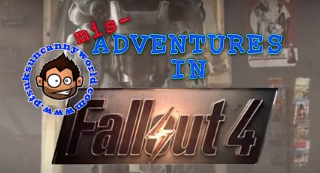 Here is the first of my gameplay videos from my Fallout4 live stream on youtube gaming. You can usually catch streaming 9 or 10 until I get sleepy most nights. Currently I'm highlighting Fallout4 in my streaming, but I also do other games too! Well here is the Fallout4 gamplay video entitled "2077".